General Dynamics employees can login to the General Dynamics Service Center website at www.gdbenefits.com to access their employee benefits account. The online site is available to employees 24 hours a day 7 days a week for employees to access and view all of the company benefits they are signed up for. With their login credentials (username and password) users can sign on to their account from their mobile devices, smartphones, public computers, or home computers. Any question they may have about their benefit coverage can be answered by logging in and viewing their account info. 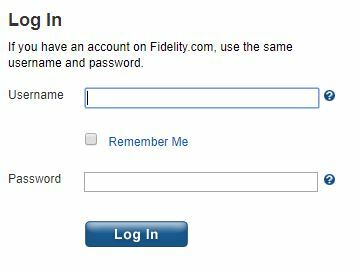 Users that do not have a Username and Password will need to register for online access. 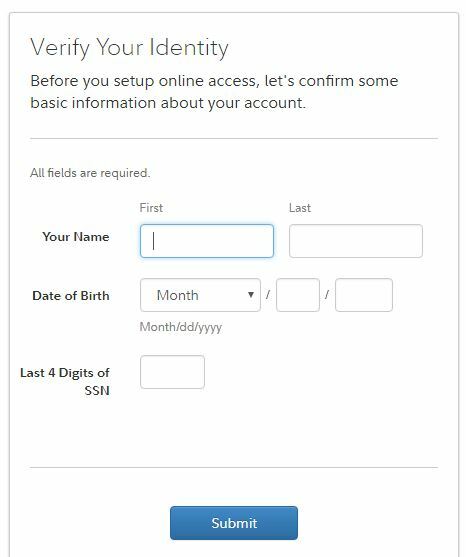 Your account will be verified and you’ll be able to create your login credentials to access and view your benefits. Employees that want to speak with a representative over the phone can call the General Dynamics phone number at 1-888-GD-BENEFITS or 1-888-432-3633. These agents can be reached Monday through Friday from 8:30am to midnight Eastern standard time. Employees that utilize the service center website will have access to all of the their company benefits. They will be able to access their medical, dental, vision, life insurance, flexible spending accounts, 401k plan, retirement plans, retiree medical, and employee assistance program. 401K Plan: Users can view their 401k plan and make changes to any of their elections including designate their contributions. From the site they can also prefer not to participate in the company 401k plan. Open Enrollment: During Open Enrollment employees can enroll in their benefits and make changes. Life Insurance: Users can name their beneficiary for life insurance and complete the beneficiary designation information. Utilize Alex, the Online Benefits Counselor: Assists employees with selecting the right plans and customizes your decision making experience by walking you through the health and insurance plans available to you. Employees can visit the online GD Service Center at www.gdbenefits.com or speak with a representative. This entry was posted in Business and tagged gdbenefits by bunky01. Bookmark the permalink.